of various projects done for major companies all around the country. Gardeza Gardening, formally branched out from Green Mall in 2016 as the Landscape Division, in order to cater to their clients with focus and dedication. 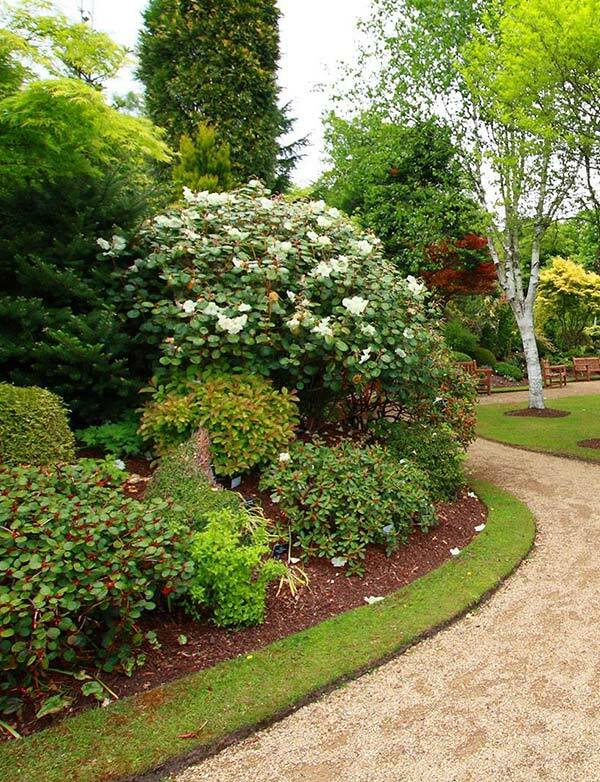 Starting with Landscaping as its core, the company has now diversified into other areas of Softscape and Hardscape. 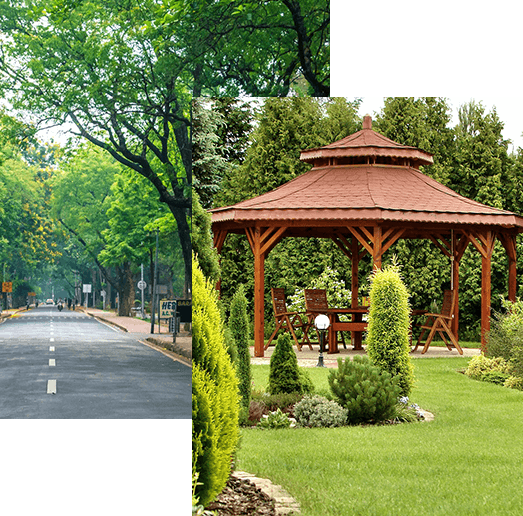 The company is geared to be a major player in the field of Landscaping and with the backing of its parent company Green Mall, it is sure to leave an ever lasting impression. Multiple Services, One Focus – You! 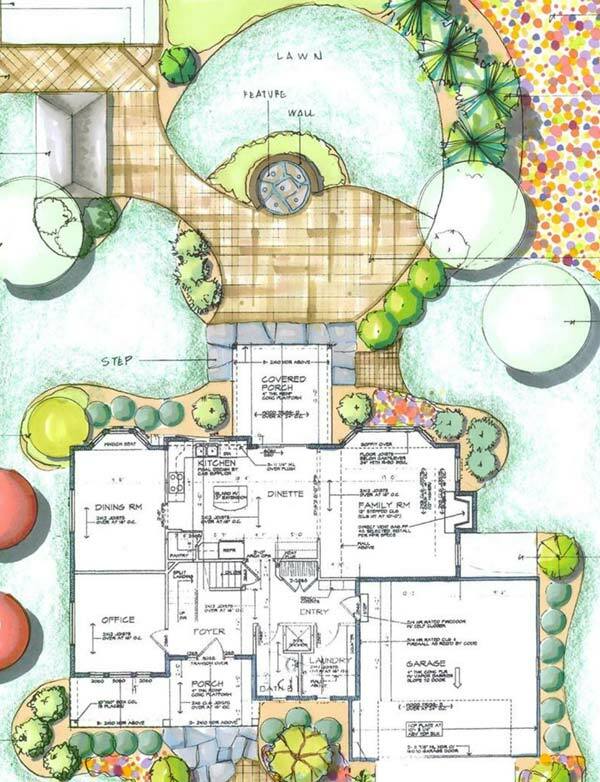 Right from planning and designing to executing your outdoor space, our specialized team of in-house designers, horticulturists and civil engineers do it all. At Gardeza, we believe in converting your open spaces into stunning and beautiful landscapes. Our well-trained team of softscape designers and executors provide with creative solutions to enhance the beauty of your landscape. 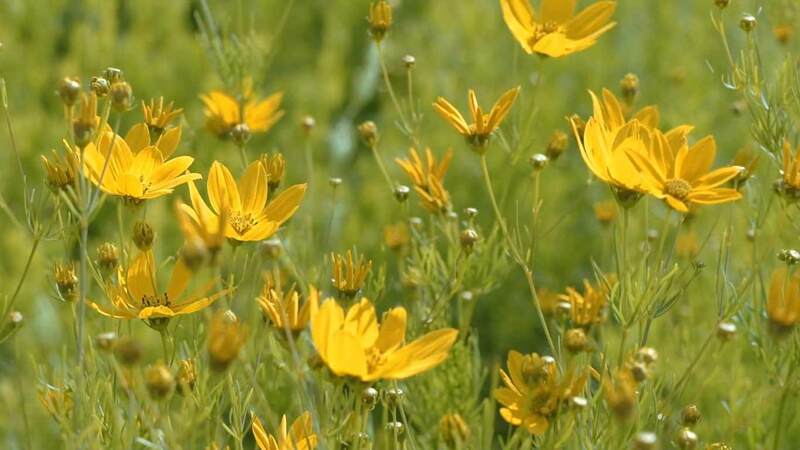 Backed by our very own nursery at Green Mall, we boast of the best variety of plants at best prices. 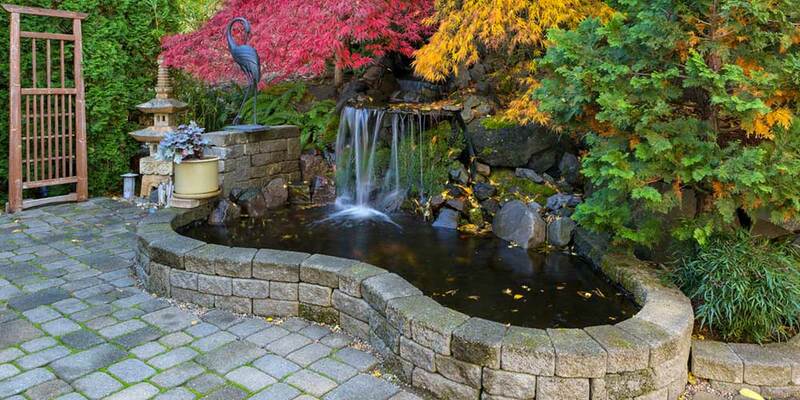 Our dedicated team of civil designers and architects provide with creative hardscaping solutions. Our promise of quality, unique designs, execution and responsiveness towards customer needs makes us stand out at the best prices. Can also be referred as Plant Lights, Grow Lights are artificial light source, designed to stimulate plant growth by emitting a light appropriate for photosynthesis. So, if you are worried about your plants not receiving enough light, grow lights are always there! Biopond is a complex blend of natural occurring bacteria, which eradicates green water, blanket weed and rapidly breaks down organic waste matter. 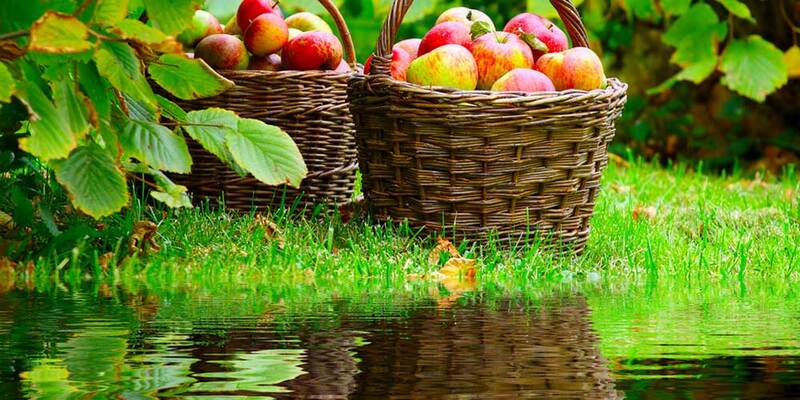 Want to improve the appearance and quality of your pond water? Biopond is the solution! An app-controlled microhabitat, which automatically regulates temperature, humidity, light, rainfall and ventilation. 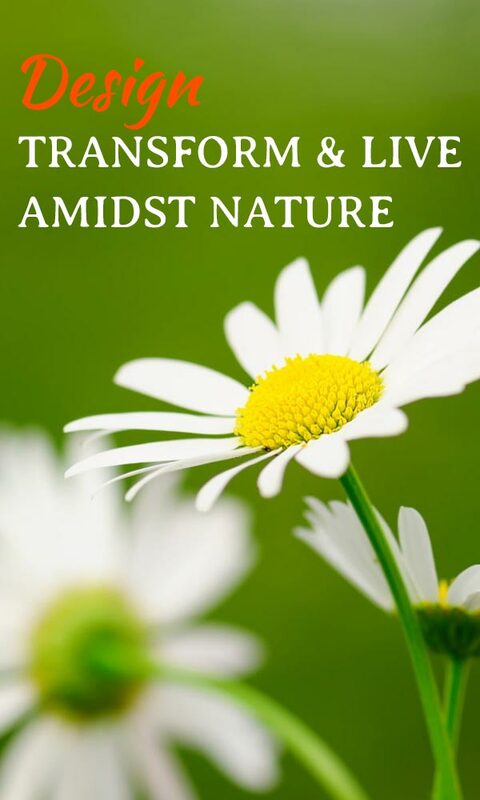 You can simply tell the self-controlled ecosystem what you want to grow and Biopod will replicate an ideal environment for your green friends. We are the preferred enterprise partner of Biopod. To recreate a nature within an aquarium! Nature Aquariums are ideal for housing terrestrial animals and a large number of plants. 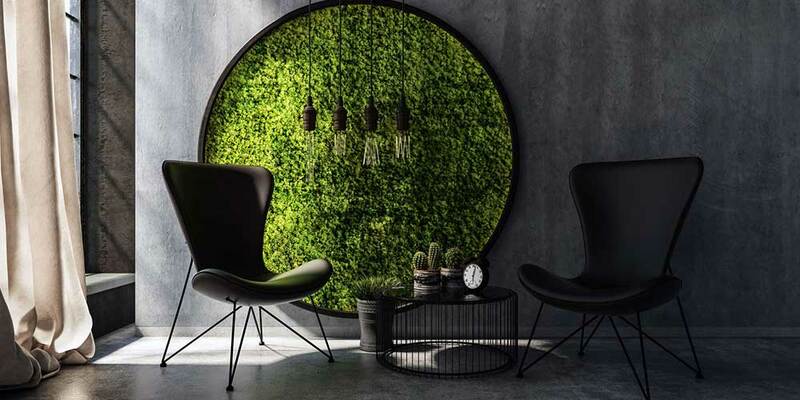 Created from preserved mosses, Moss Walls are totally ‘Mossome’! 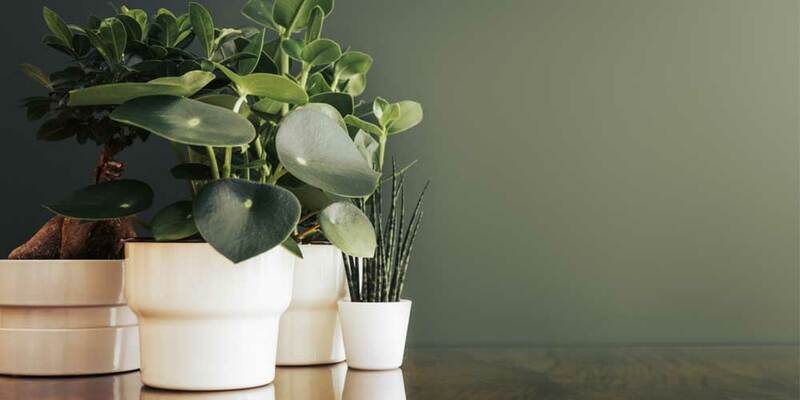 A healthy choice to keep the indoor air clean, reduce noise and add a touch of nature to your space. Renowned for lush foliage and showy blooms, Exotic Plants are excellent for lending an exciting feel of jungle to your stunning garden! 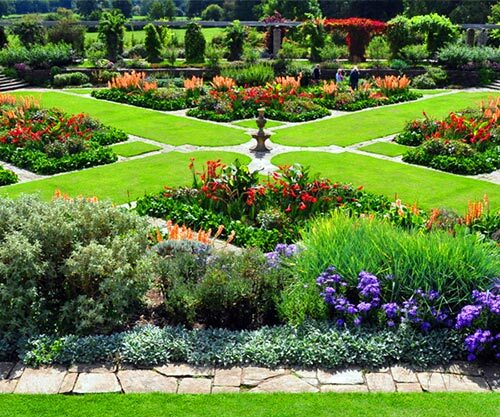 Generally referred to as a formal garden laid out in an intricate design, a Knot Garden comprises a variety of aromatic plants and culinary herbs like thyme, lemon balm, acanthus, rosemary, calendulas, chamomile and others. The designs of these traditional gardens are accompanied by Japanese philosophical and aesthetic ideas. 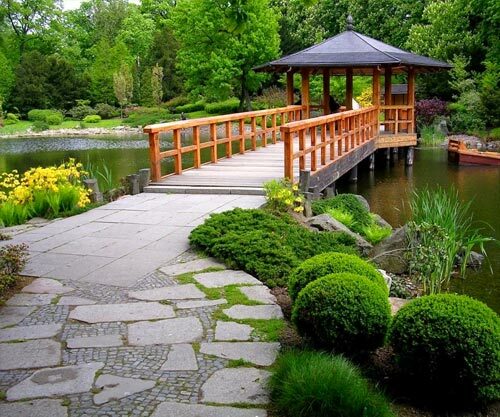 Japanese Gardens mainly highlight the natural landscape, avoiding artificial ornamentation. 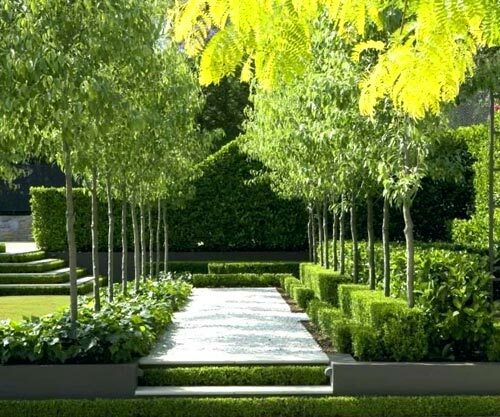 A modern garden, mainly defined by the use of clean designs and hard materials like stone, steel or hardwood. 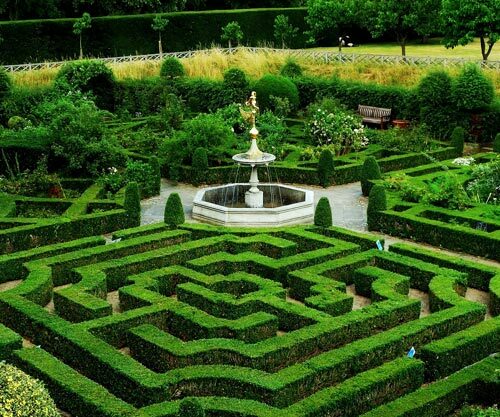 Emerged in the early 18th century in England, the English Garden presents an idealised view of nature. It usually includes a lake, lawn, recreations, bridges, picturesque architecture and others. We don’t leave you alone after installation! Once you hire us, you can leave the yard work to us! We believe in drawing strength from our customers’ faith, which helps us stand apart from others. We don’t leave you alone after the installation is done. 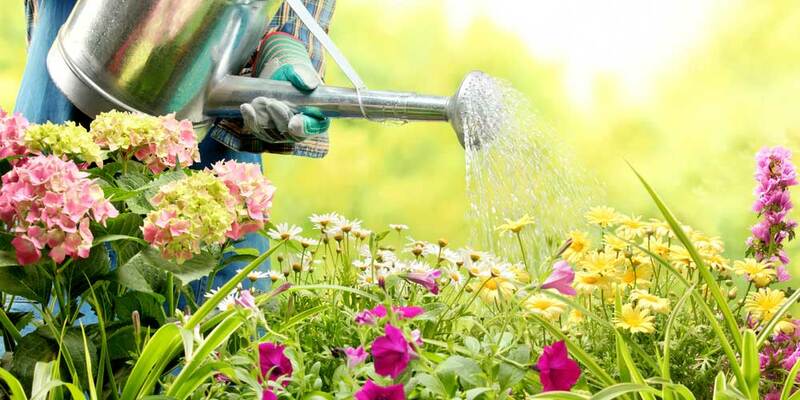 Even if you don’t take any maintenance service, our trained horticulturists and sales personnel will be always in touch with you. Ask us anything, anytime you require. 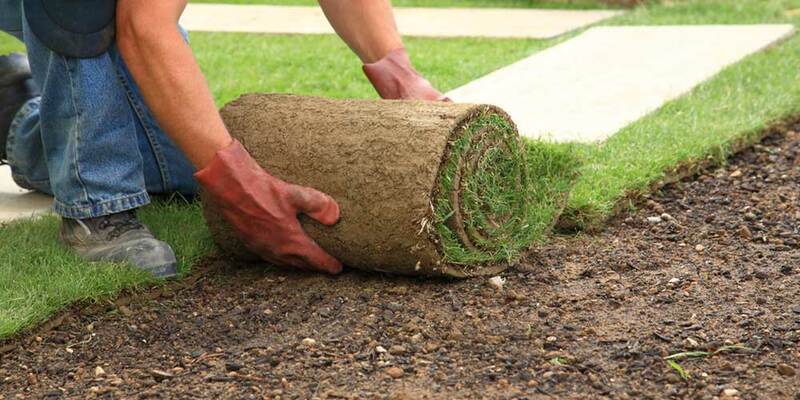 Rely on us, we will provide you with the best after sales services for your stunning landscape! With energy efficient Grow Lights, bring the sunshine indoors! 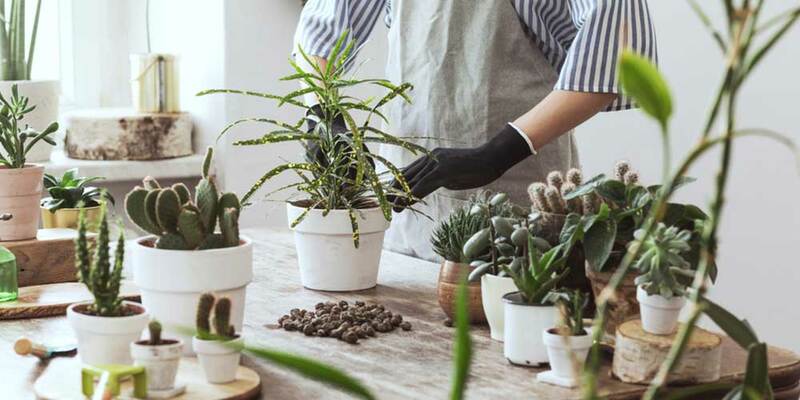 Indoor Gardening Myths every gardener should know about! 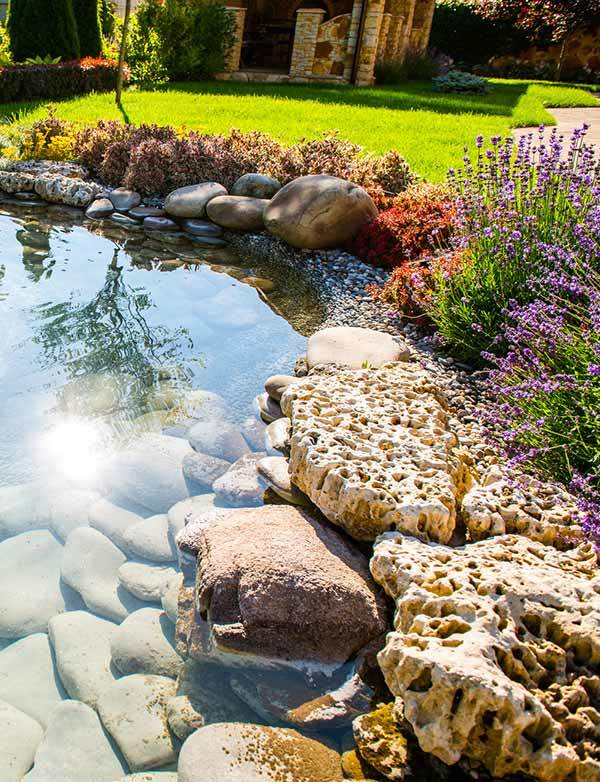 Celebrate the stunning beauty of Hardscaping! 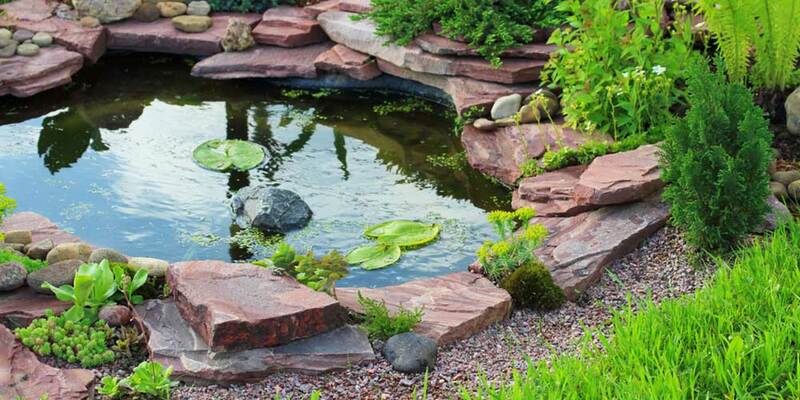 Enhance the aesthetic appeal of your garden by adding a pond!